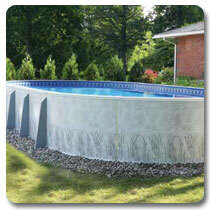 Have some fun in your backyard with a new above ground pool! 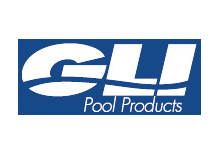 Above ground pools from Debnar’s Pools and Spas offer many years of fun, exercise and relaxation for you and your family. 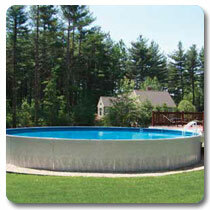 Whether you are looking for a large or small pool, round or oval, Debnar’s Pools and Spas has the perfect pool for you. 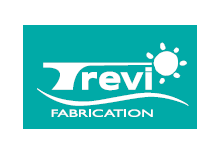 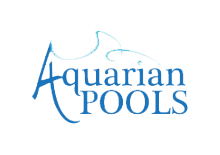 Combining our 30 years of experience, eye-catching designs, and incredible customer service our pools are sure to add entertainment and value to your backyard. 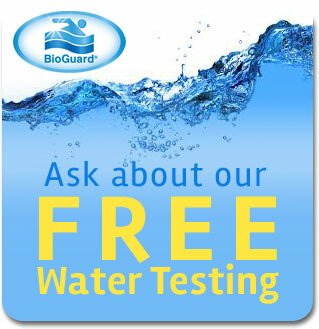 We also carry everything you need to keep your pool in tip-top condition — pumps/filters, chemicals and automatic cleaners. 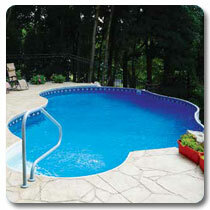 Plus a large selection of floats, games and pool fountains for added relaxation and fun.